Lethbridge City Council agreed to amend its Licence Bylaw yesterday evening to permit ride sharing, paving the way for Uber to launch in the city before the fall, reports The Lethbridge Herald. Last spring, Uber detailed benefits of ride sharing to city council, while also asked for a change in Lethbridge bylaws to follow Alberta ride sharing standards. Duane Ens, Regulatory Services Manager for the city, recommended first an option to let provincial authorities and Transportation Network Companies mandate driver compliance with existing provincial legislation. The second option was to let individual drivers acquire their own business licenses while also meeting established provincial requirements, favoured by the taxi industry. City council unanimously approved the first option, after reviewing how other cities handled Transportation Network Companies, such as Calgary and Edmonton, which licenses individual drivers. In Alberta, Uber drivers must have a driver’s license, insurance, background check and commercial registration. These requirements are enforced by peace officers and those not complying can face fines up to $50,000. 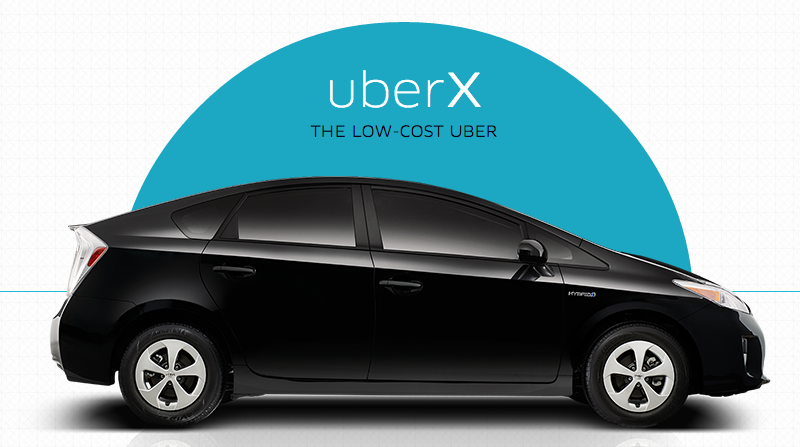 Kar says there has been lots of interest for both Uber drivers and passengers requesting the service in Lethbridge. Uber will start recruiting drivers in Lethbridge once local bylaws have been amended, and will continue to hold information sessions in the city. According to the company, the service is in over 40 cities across Canada, with 1.6 million riders using the service. Uber CEO Travis Kalanick announced he would be taking a leave of absence last week, and now the company will be run by a committee of 14 executives.